The Armored Group (TAG) has just announced the delivery of a large quantity of Ballistic Armored Tactical Transport (BATT) units to Senegal and Nigeria. Additional requests have been pouring in from countries like Iraq, Afghanistan, Pakistan, Egypt, Libya, India, Argentina, Brazil and Mexico. 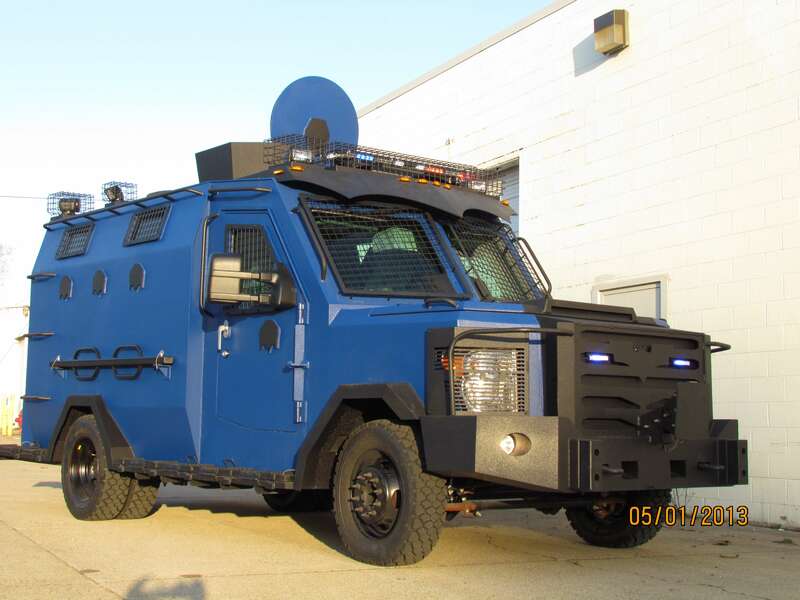 These BATT vehicles can be designed for rural, urban, or a combination of both scenarios, and includes vehicle protection levels that range from non-armored, NIJ III/B6, NIJ IV/B7(including the .50 Caliber Ball Round) and higher if required. The BATT has become a critical solution to law enforcement agencies around the world. “We have seen an increased demand for our BATT family of vehicles because of their unparalleled performance, protection, deployment options, operational capabilities and affordability, when compared to other similar armored vehicles of its’ kind,” said Robert Pazderka, President and Founder of The Armored Group. TAG also has a complete non-armored specialty vehicle division. The company builds several different types of vehicles used for serving warrants, conducting raids and transporting people. Their line of Rapid Deployment Vehicles (RDV) is NTOA tested and recommended. Other TAG vehicles are used for Hostage Negotiators, EOD, Command Centers, Crime Scene investigations, and many others. To receive details on The BATT and how it provides the highest level of protection and functionality for law enforcement and special tactical units, contact The Armored Group LLC at www.armoredcars.com. 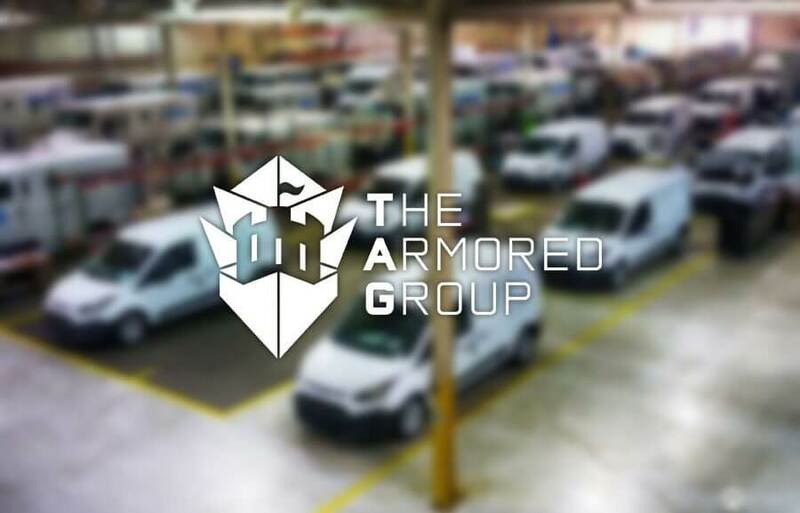 The Armored Group (TAG) has over 20 years of experience engineering, manufacturing and customizing armored vehicles for use by government, military agencies, law enforcement, private businesses and individual citizens around the world. TAG will engineer, design, build or customize any armored vehicle for any terrain or environment. TAG has a full-line of commercial armored vehicles, including armored personnel carriers (APC), personal protection vehicles (PPV) like SUVs, Sedans, and Pick Up Trucks, and Cash In transit (CIT) vehicles. Tag has provided such services and vehicles to a vast array of clients including Brinks, Loomis, Dunbar Armored, G4S, KBR, Lockheed Martin, DynCorp, U.S. Army and Air Force, U.S. and foreign governments and agencies such as the DOD, DOS and the United Nations. TAG provides the highest quality armored vehicles available and sets the standard for customization, reliability and protection. To ensure that all TAG vehicles meet the highest standards of safety, Tag has certified Toyota Land Cruiser and Toyota Hilux armoring solutions to VPAM-ERV 2009/VR7 Ballistic certification and BRV 2010 Blast Certification. For more information, please visit the company websites: www.armoredcars.com and www.4swat.com or call: 1 888-997-5607 or 602 840 2271.